@doublewey is on Carousell - Follow to stay updated! 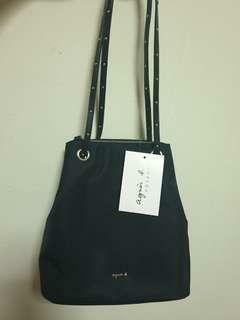 Brand new Agnes b nylon bucket bag in small size. Bought it in the shop but regretted as I prefer the the bigger size, hence letting it go. No receipts as I misplaced it. 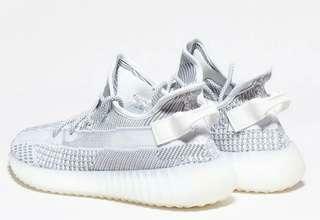 The Adidas Yeezy Boost 350 v2 Static.